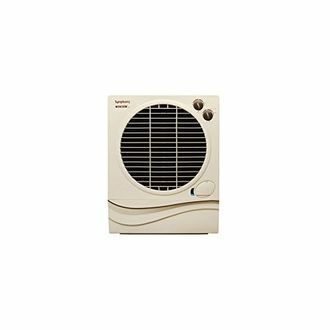 Just like air conditioners, air coolers are also available in two types. These are window air coolers and tower air coolers. Your choice of deciding the right one is mostly dependent upon your preferences. Symphony, one of the largest manufacturers of air coolers in the country, has a long list of air coolers for its different customers. 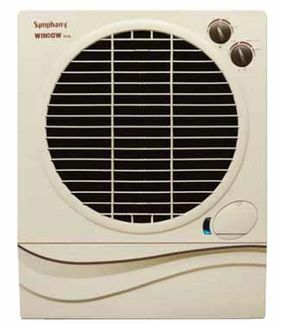 Symphony air coolers are made with best in class products and latest technologies. 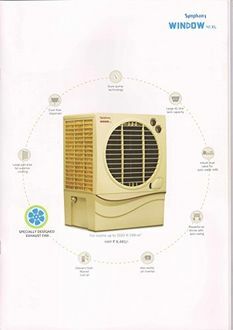 You will find several features in a Symphony air cooler such as multiple speed settings, dust filter to avoid the spread of dust with the cool breeze, mosquito net to disable mosquitoes from reaching the water tank, castor wheels to allow you to move the unit safely from one room to another, and much more. 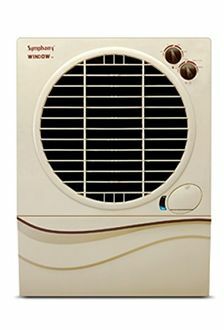 A complete price list of 5 Symphony Window Air Coolers is available at our website. The list gets regularly updated, the last being done on 26th April 2019. The rising temperature of the summer days in India has forced a rise in the sale of air conditioners and air coolers all across the nation. Apart from the physical stores, air coolers are also available on multiple online shopping sites such as Amazon, Shopclues and Flipkart, etc. 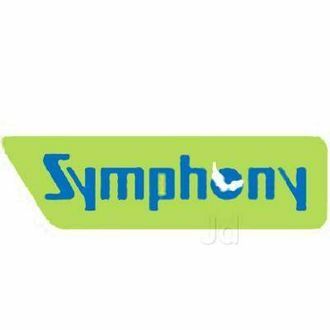 Shopping for a Symphony air cooler on these websites will let you compare the different models and also get great discounts, which will save your time and money. These shopping sites also deliver the products to your given address within a few days.